How you apply ethical principles can make or break your relationships with customers. 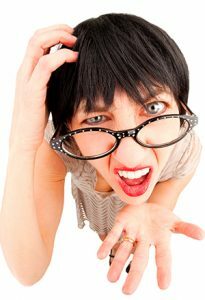 The cost of unethical behavior is the loss of future business, usually because you offend a customer. A wise business owner can justify the cost of strengthening company ethics. He can base it on real financial benefits and relationships that produce future opportunity. Exposing system deficiencies in normally inaccessible areas. 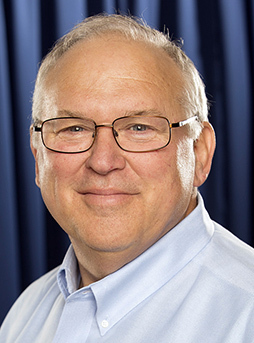 Rob “Doc” Falke serves the industry as president of National Comfort Institute an HVAC-based training company and membership organization. 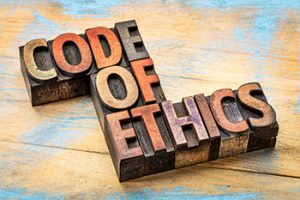 If you’re an HVAC contractor or technician interested in a free Code of Ethics outline, contact Doc at robf@ncihvac.com or call him at 800-633-7058. Go to NCI’s website at nationalcomfortinstitute.com for free information, articles, and downloads.